Claim a FREE wash with your Loyalty Card*! Have 5 valet services and receive an Express Service Valet completely FREE! The Loyalty Card is issued by and remains the property of Inter Car Cleaning (UK) Limited, which reserves the right to withdraw the card at any time. Inter Car Cleaning (UK) Limited reserves the right to alter or amend the conditions of operation of the scheme at any time without notice. The Loyalty Card is to be used to the specific car and registration number only and is not transferable. Inter Car Cleaning (UK) Limited does not accept liability for lost cards. Loyalty Cards cannot be exchanged for cash. 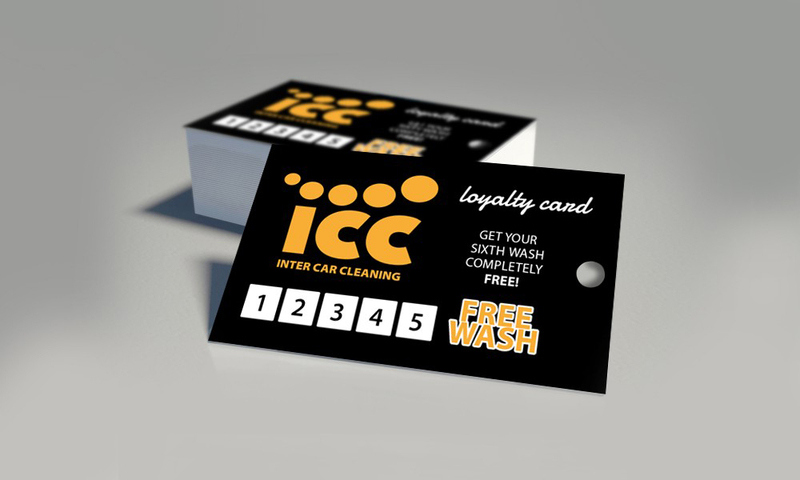 Loyalty Cards are not available at all Inter Car Cleaning (UK) sites.